The scourge of bloodshed sweeping across the parish of St. James, which included two double murders on Thursday, continues as violence producers struck, claiming the lives of seven men in three days, while a man was shot and killed during an alleged confrontation with the police. 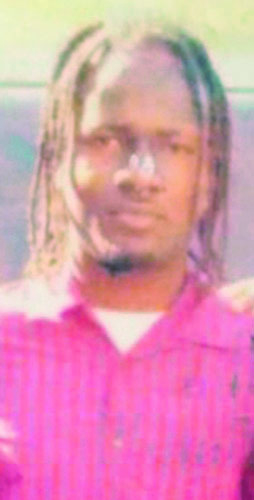 The dead men have been identified as: Duwayne Stennett and Shane Williams, also called ‘Tino’, both of Rose Heights addresses; 38-year-old Omar Melville, shop owner of Canaan district, Ryan Martin, otherwise called ‘Bag Juice’, unemployed of St. John’s; Herbert Dally, otherwise called ‘Jah Son’, mechanic of Orange, two unidentified men and Lance Calvert of Cottage, Salt Spring. Information on the latest incident involving the two unidentified men is sketchy, but our newsroom understands that the two were attacked and shot dead by unknown assailant (s)on busy Barnett Street shortly before 5:30 p.m. on Thursday. 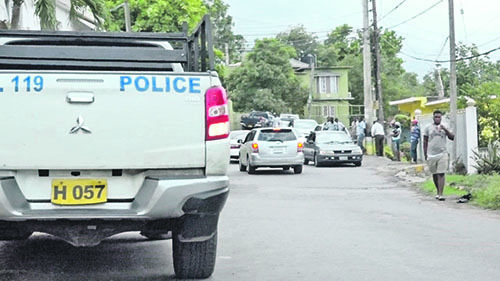 Earlier Thursday morning, it was reported that a group of men gathered at the front of a yard in Rose Heights shortly after 8 o’clock when three gunmen walked up and opened fire hitting them. The injured were rushed to hospital where Stennett and Williams were pronounced dead. About 9.p.m. on Wednesday, Melville was at home at Canaan district, with his girlfriend, when they heard someone outside calling for ‘serve’at the shop. Melville went outside to the shop to attend to who was calling, when armed men alighted from a white motorcar and opened gunfire hitting him. The men entered the motorcar and made good their escape. The police were alerted and on arrival, Melville was seen lying facing down in a pool of blood inside his shop suffering from gunshot wounds to his upper body. He was rushed to the CRH where he was pronounced dead on arrival. Just under two hours later, about 10:57 p.m., a police party was in Cottage, Salt Spring, when they reportedly came under heavy gunfire. The lawmen said they took evasive action and returned the fire. When the shooting subsided, one man was seen suffering from gunshot wounds. He was subsequently identified as Calvert, who was taken to the Cornwall Regional Hospital where he was pronounced dead on arrival. One 9mm pistol and four 9 mm cartridges were allegedly seized at the scene. 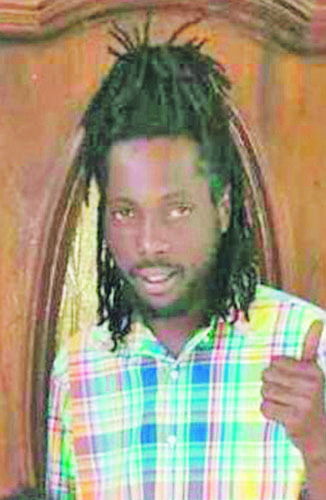 Meanwhile, Tuesday also saw two murders being committed, when about 3:30p.m., Martin is reported to have taken his Zhunjain motorcycle to a garage along the Retirement main road in Granville, St. James, to have it repaired. Shortly after, residents reported hearing explosions in the vicinity of the garage and alerted the police. The police came to the scene where they discovered Martin lying on his back in a pool of blood along a footpath between a shop and a jerk centre with a gunshot wound to the right side of his head. The crime sleuths did not get any chance to rest as they were called to another homicide scene just under an hour later at the Orange Ball Ground, where Dally’s body was discovered lying on its back with what appeared to be gunshot wounds to the chin and left ear.